First-time kitchen cabinet buyers are often surprised by the number of choices that are now available. 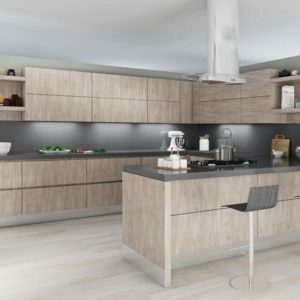 Today’s kitchen cabinets come in hundreds of different shades and colors, dozens of different design patterns, and even several different types of wood options. 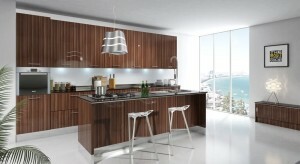 If you aren’t prepared before you go to choose your cabinets, the decision process can be almost paralyzing. 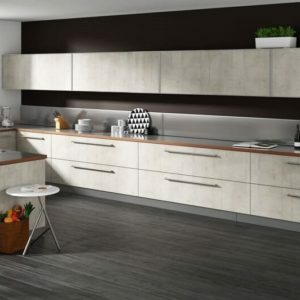 To get an idea of the type of cabinets you want for your kitchen, spend some time before your decision by snooping in other people’s kitchens. This doesn’t have to be as sinister as it sounds. Simply start paying attention to the kitchens of your family members, friends, and neighbors, taking note of what you like and what you absolutely loathe. 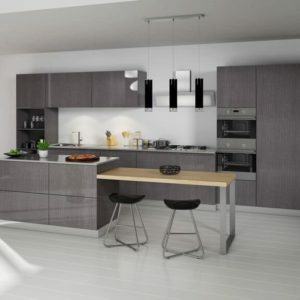 Search online for kitchen cabinet ideas by visiting Pinterest or similar sites. Once you get started, you will find there is a rich treasury of ideas to choose from. Choosing new cabinets is more of a process than a single decision. Unless you absolutely know for certain what type of cabinet you want, it’s probably going to take at least a couple of trips to CK Cabinets’ showroom or our website before you settle on your final decision. 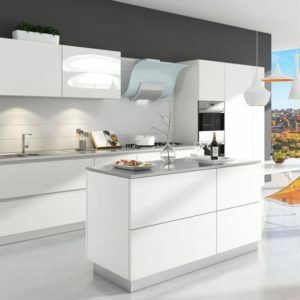 While you shop, think about things like what type of countertop you have, or whether you want to replace your existing countertop with an upgraded surface, such as marble or quartz. 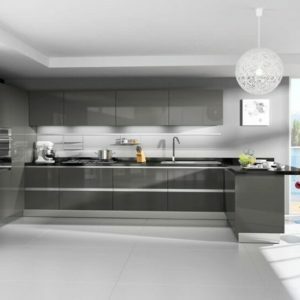 It’s also worthwhile to think about your kitchen’s colors, where the light comes from, and how you want your cabinets arranged in your kitchen. You don’t necessarily have to keep the same kitchen layout. Moving appliances, sinks, where the utility lines are located, and the like can be challenging, but it’s not impossible.